The Hotel Plein Sud is a lovely family-run hotel in the centre of the village of Chantemerle. 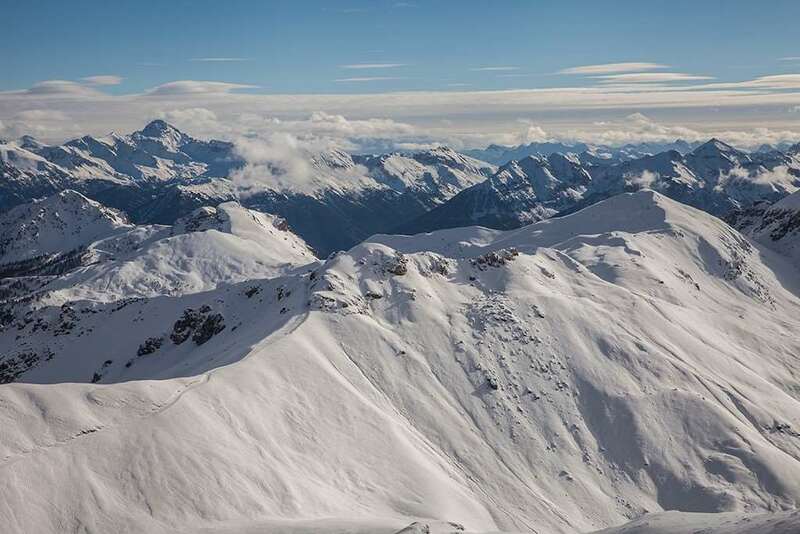 It is located only 250m from the ski lifts and the bottom of the famous Luc Alphand run. The hotel offers a very warm welcome, with a cosy atmosphere in the recently renovated bar. The outdoor covered heated swimming pool is the ideal way to relax after a day on the mountain. The resort is known for having 300 days of sunshine per year and the south-facing rooms in this hotel are perfect for enjoying the last of the afternoon sunshine. 2-3 minutes’ walk (250m) from the Place du Téléphérique lift in the centre of Chantemerle. Dinner service: Traditional French 3 course evening meal with choice of local specialities twice a week. Christmas and New Year gala dinners included.